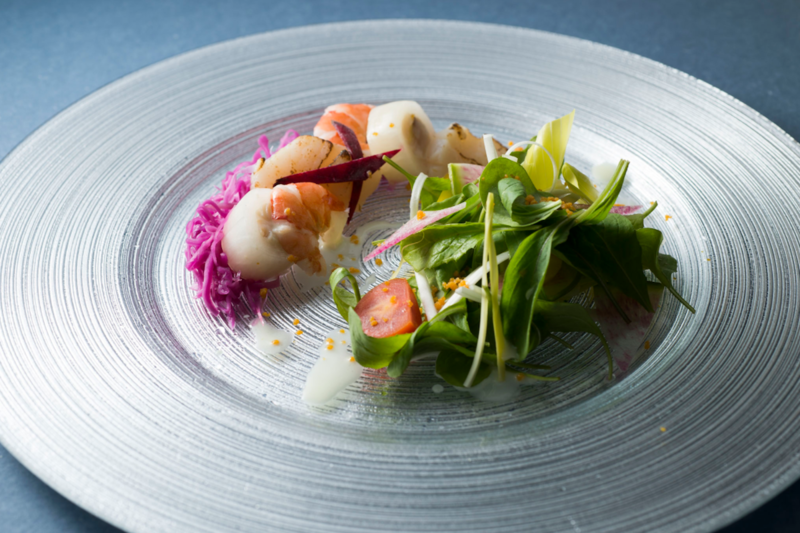 The capital of Japan has more Michelin stars than any other city in the world. With a total of 234 stars in 2017, there’s no shortage of incredible Japanese flavors to sample and unique dishes to feast on. From the contentious pufferfish to omakase sushi and Tokyo-style ramen, this city’s fare will wow your taste buds in ways you never knew possible. Book a table at any of these top Tokyo restaurants to see for yourself. 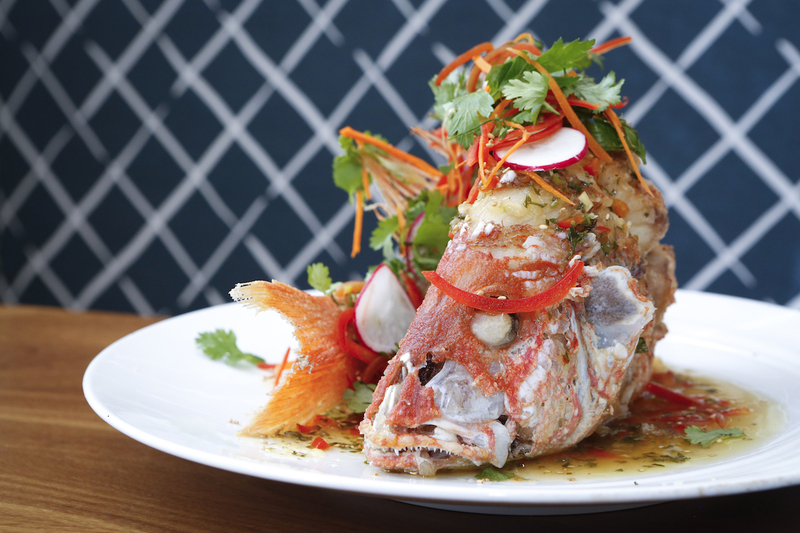 East meets West at this seafood fusion spot in Shibuya. 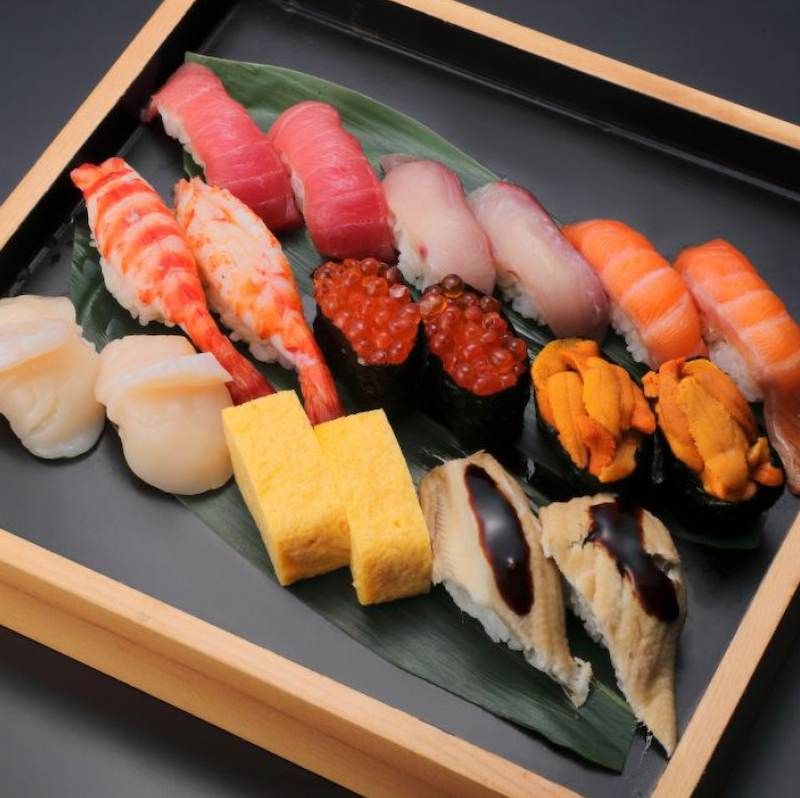 Fresh seafood is sourced daily from Sagami Bay and prepared in a variety of ways. Choose from sashimi, sizzling hot plates, stir-fried noodles, and much more. 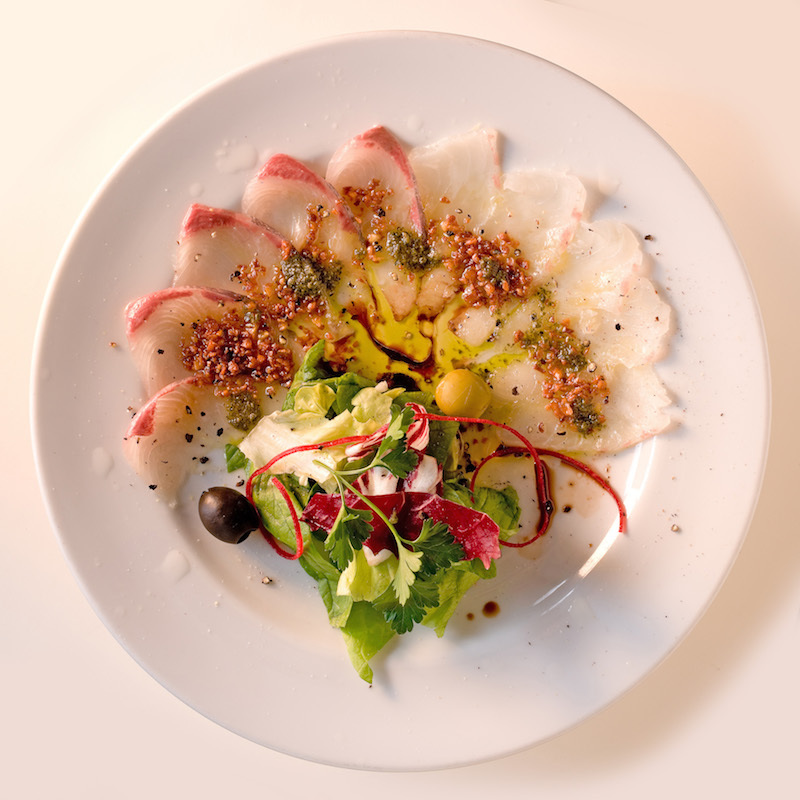 Make a reservation at Kaikaya. Book in advance to score one of just eight seats at this elegant Shibuya restaurant. 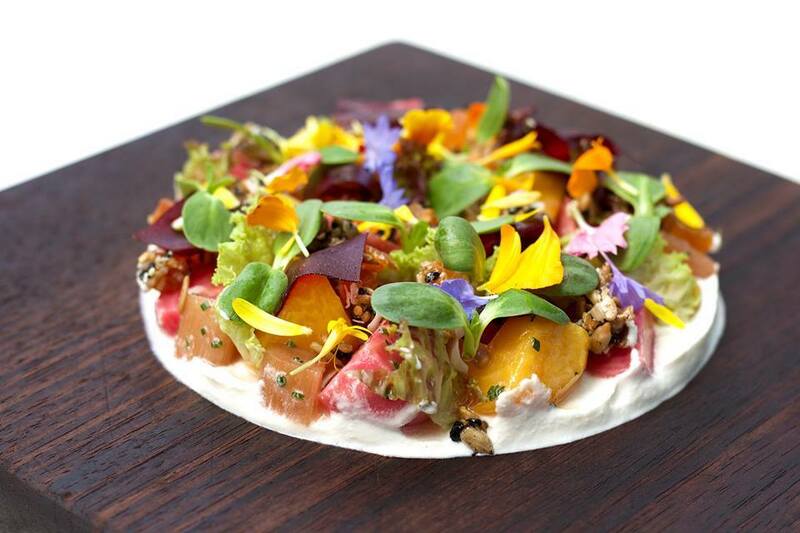 The tasting menu is made up of seasonal, local ingredients for 64 USD. There is also an optional sake pairing for each course. Make a reservation Shinsen Kappo Sanoya. Transport yourself 200 years back in time to the Edo period when sushi was invented. The restaurant’s classic decor is the perfect setting to don one of their kimonos to dinner; just ask. When ordering, pick an ingredient and a cooking method from the period. Make a reservation at Itamae Sushi Edo. 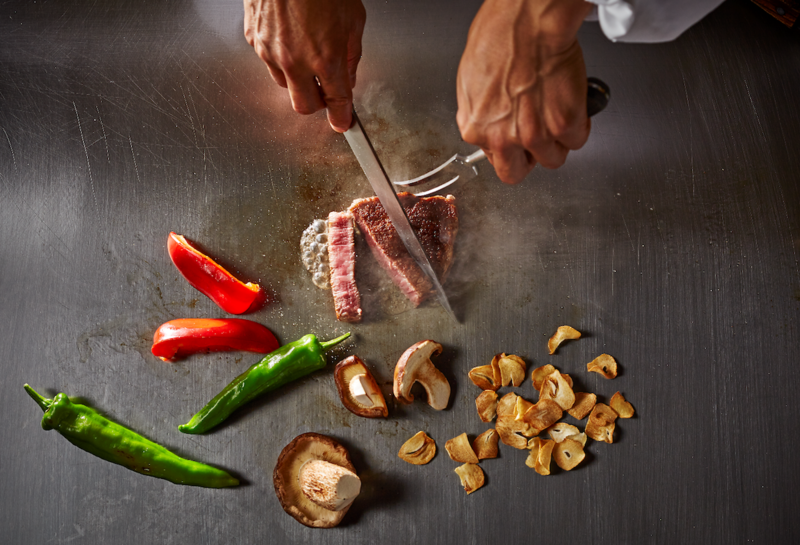 Inside the famously chic Imperial Hotel is the crowd-pleasing style of cuisine known as Teppanyaki. Make a selection from a variety of fresh proteins and watch as it’s cooked in front of you with veggies and rice. The restaurant has just undergone a complete renovation to match its luxury hotel. Make a reservation at Kamon-Imperial Hotel Tokyo. This tiny Michelin-starred omakase sushi house serves up some of the best in the city. 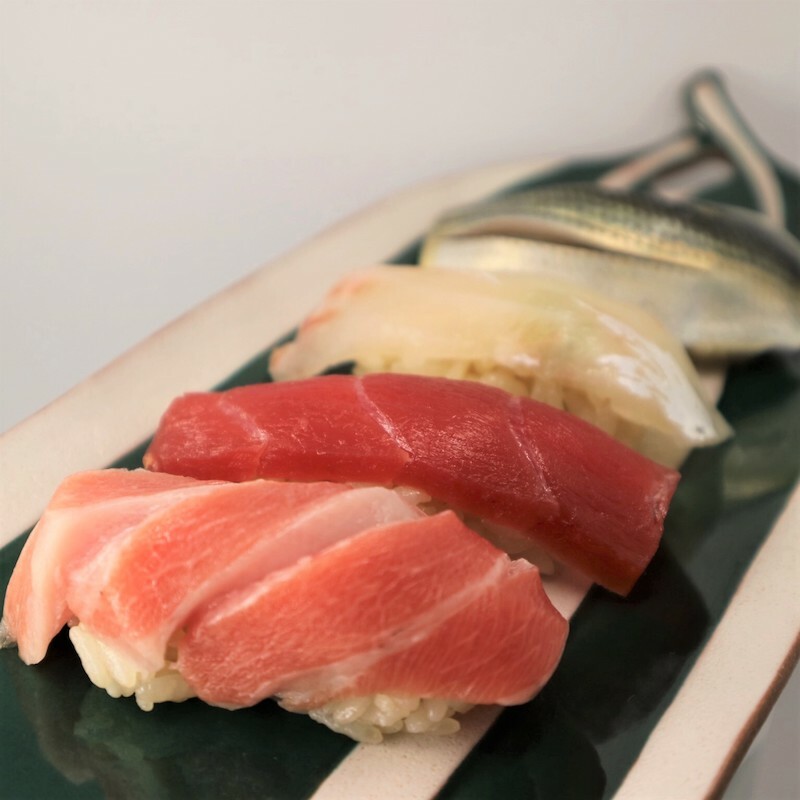 The omakase offering features sashimi, grilled fish, 10 pieces of sushi, and miso soup; the sushi course includes 13 pieces of fresh sushi. Make a reservation at Sushi Fukumoto. Come here to feast Kaiseki-style with a traditional, multi-course Japanese dinner. 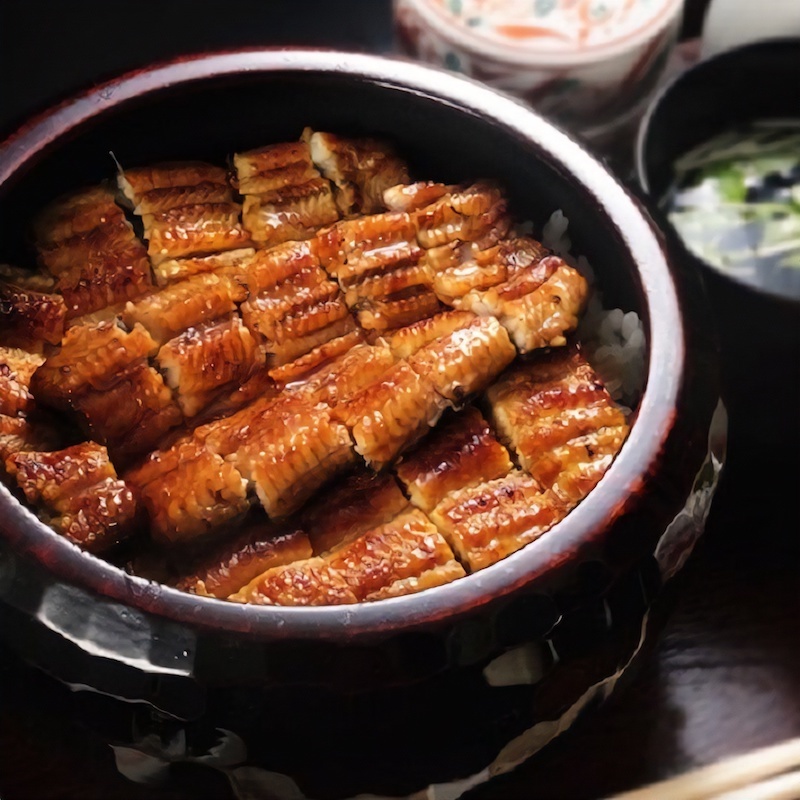 There are dozens of dishes to try, but this spot specializes in eel or unagi served over a bed of rice. Make a reservation at Akasaka Fukinuki. With more than 8,000 restaurants to choose from, Canada’s largest city has an abundance of dining options. 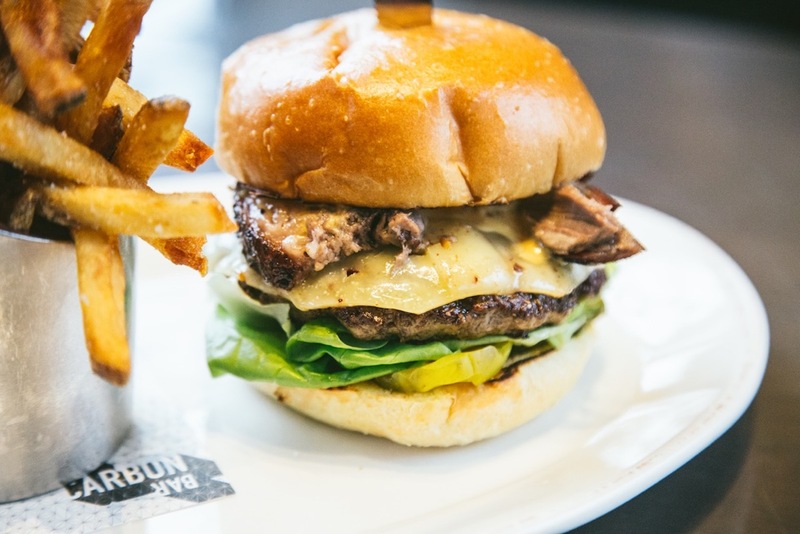 But don’t get lured into the closest A&W; this list of 10 top Toronto restaurants was compiled by a few locals, so you know they’re going to be good. Toronto boasts a multicultural population and its food reflects that. 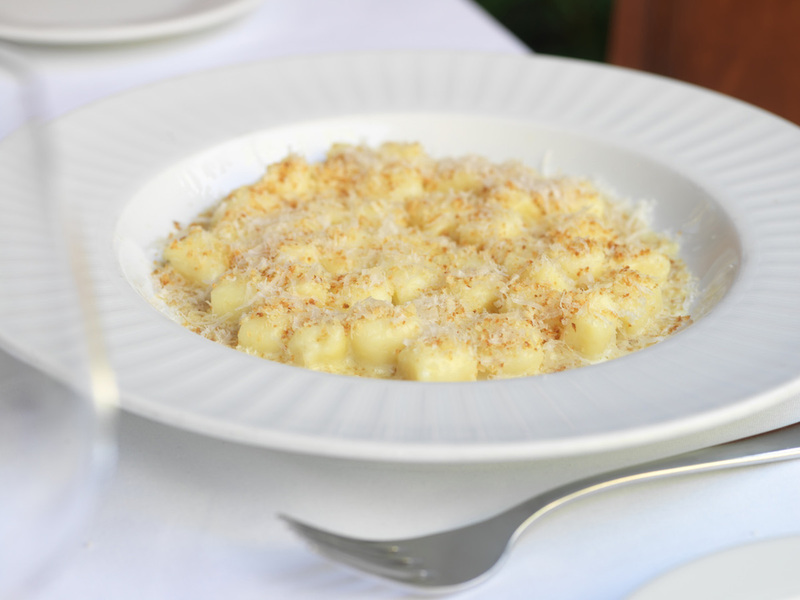 Feast on some of the city’s best Italian and North and South American cuisines. 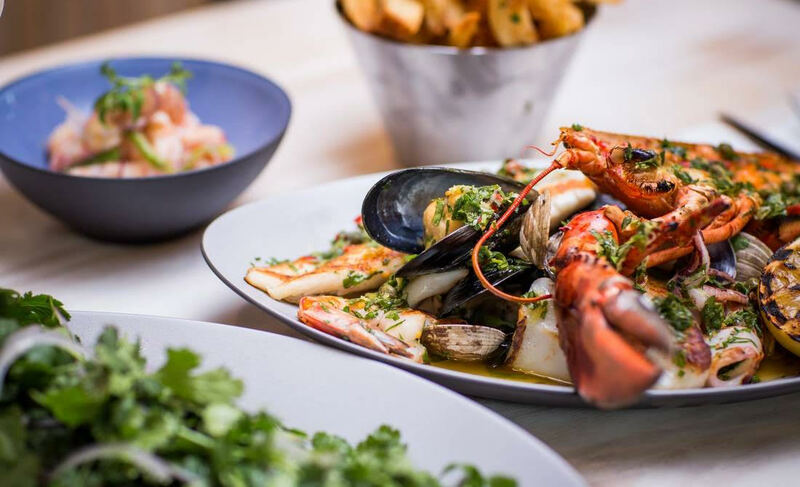 Located on one of the city’s busiest streets, Queen Street, this upscale, contemporary restaurant serves up BBQ and seafood platters with their signature cocktails. 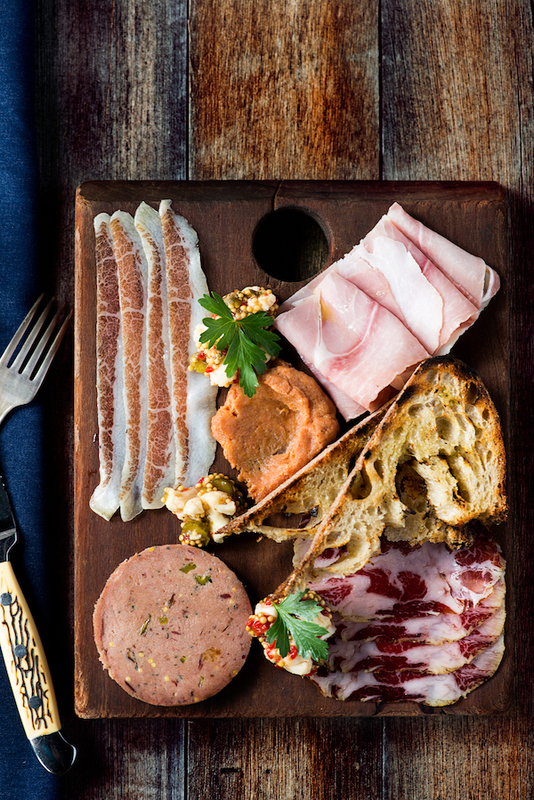 For group outings, book their chef’s table in advance for a family style tasting of their finest. Make a reservation at Carbon Bar. A hip and lively place to stop for dinner before a night out, this hot spot is also committed to sourcing local items. 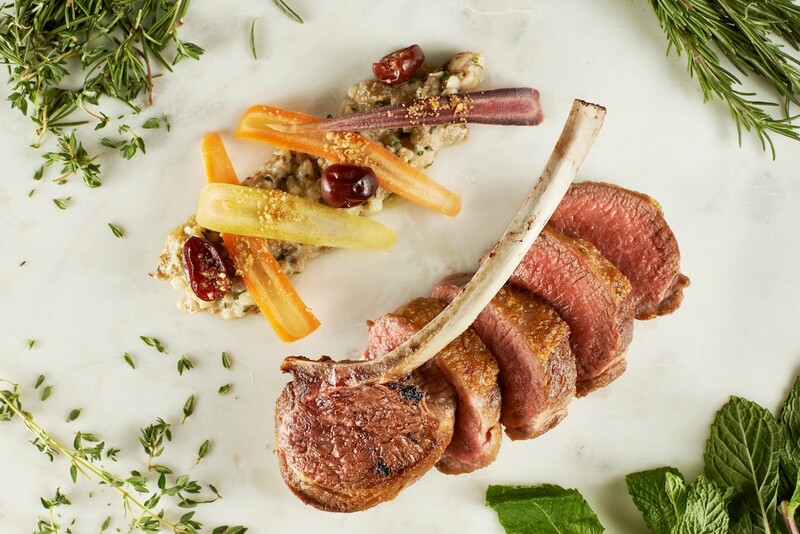 “We are excited to showcase partners like Artisan Farms, whose Collingwood raised beef is the only filet we will serve along with our purveyors at Cheese Boutique, who provide us with our apple-cured Ontario pork belly,” said executive chef Tommy McHugh. 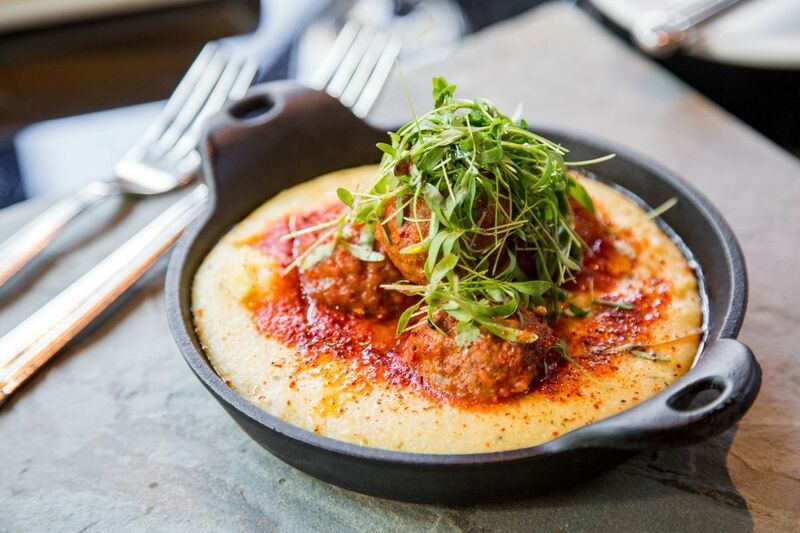 Make a reservation at STK. 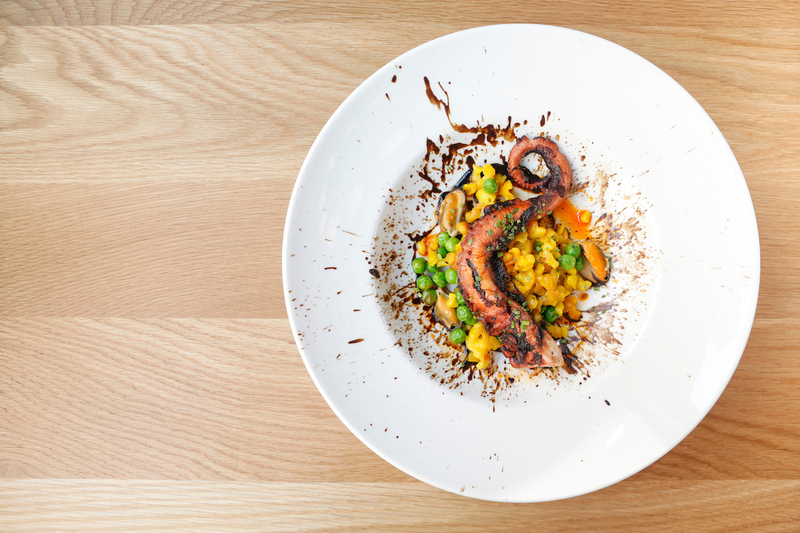 With multiple locations throughout the city, this Italian joint is practically a Toronto landmark. 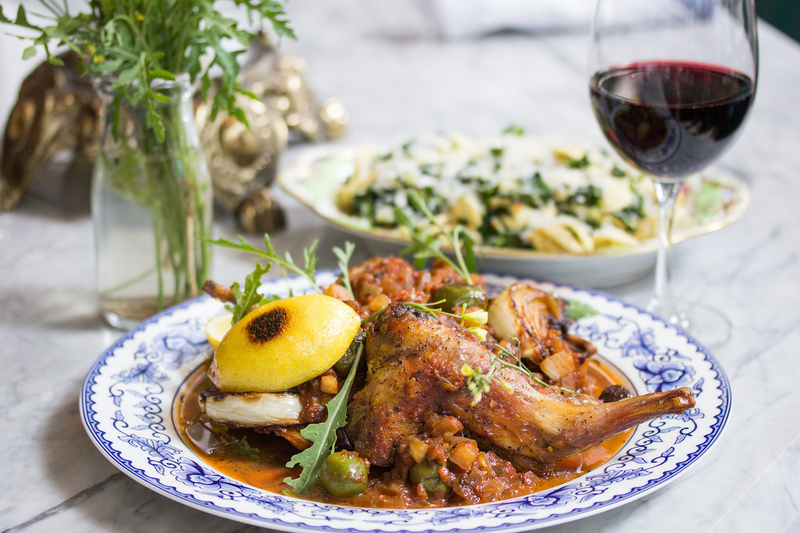 Since its humble beginnings on Queen Street West in the early 90s, Terroni has gone from selling fresh prosciutto to Italian nonna’s on Saturdays to opening several international restaurants. 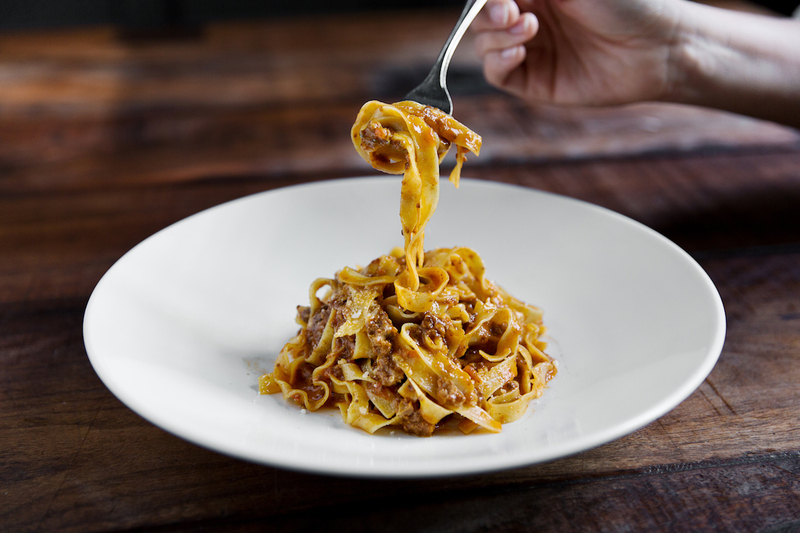 Make a reservation at Terroni. Community and family are at the heart of the South American cooking here. 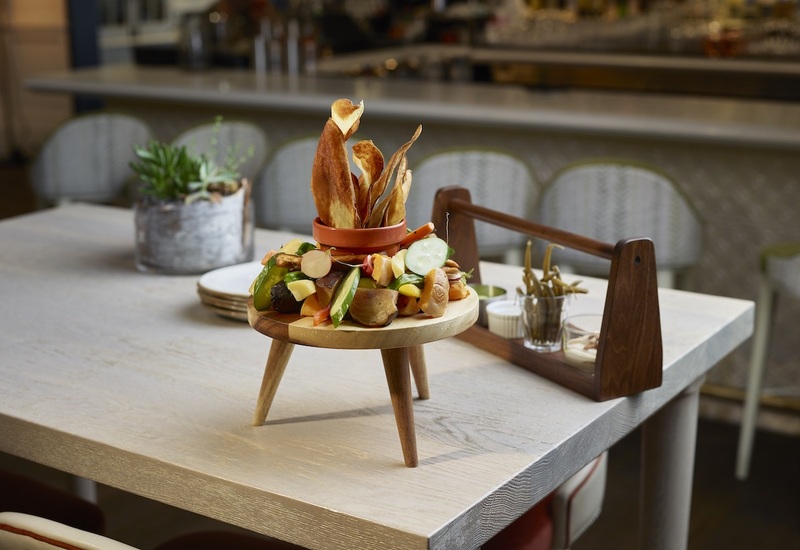 “We’re striving to honour the traditions and rituals that go along with breaking bread with family and friends, promoting a ‘live to eat’ ethos.” said executive chef Anthony Walsh. 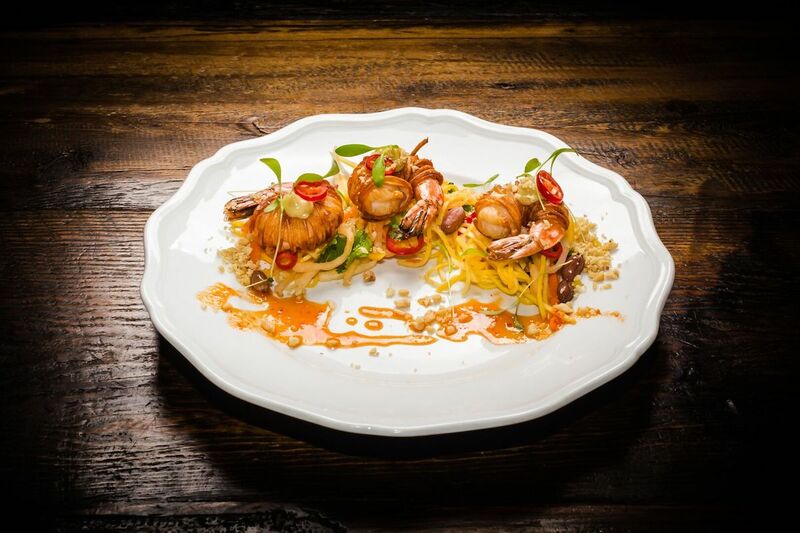 The food is unpretentious, particularly with dishes like grilled rabbit and sweetbreads. 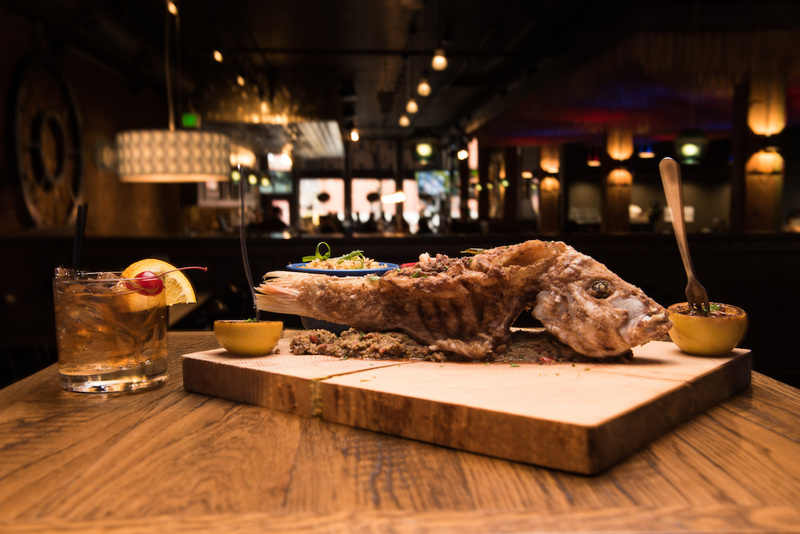 Make a reservation at Leña. 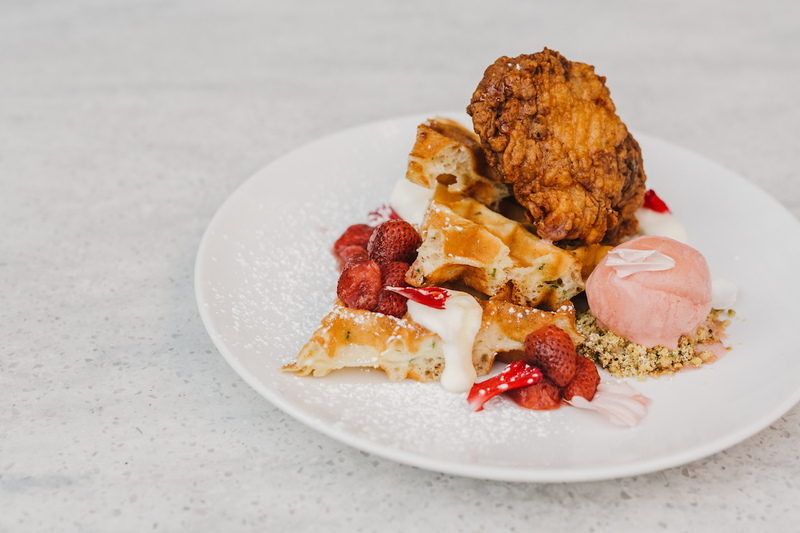 Despite the name, this Toronto hotspot has no affiliation with the city’s famed rapper. But on the weekends, it’s not unusual to hear his music playing from their rooftop bar and dining area. 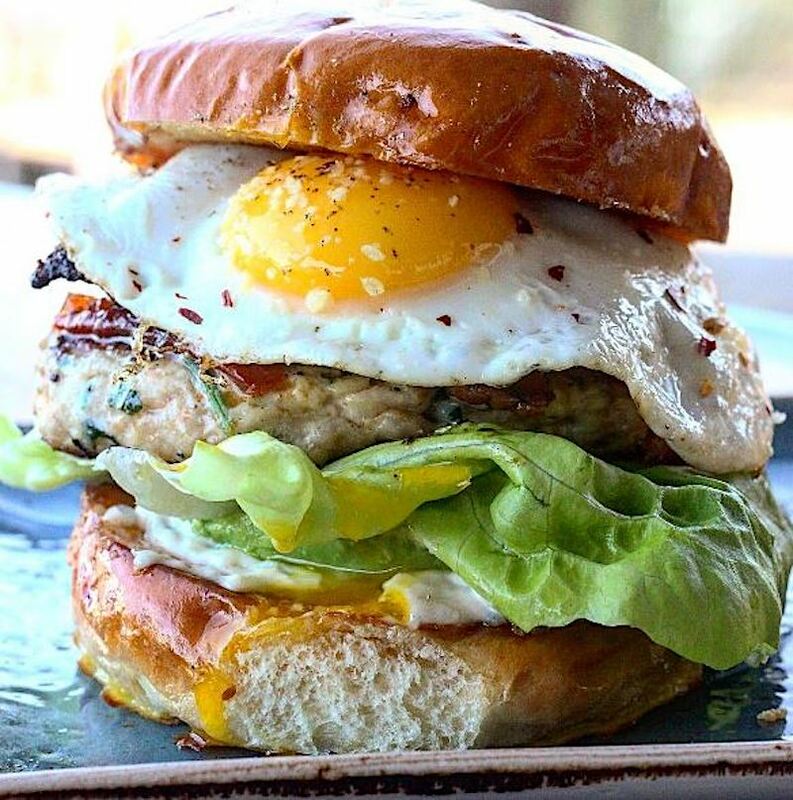 Stop by earlier to eat breakfast, lunch, dinner or a snack at the Lounge or the Café. Then head upstairs to the Sky Lounge for cocktails. Make a reservation at Drake Hotel. 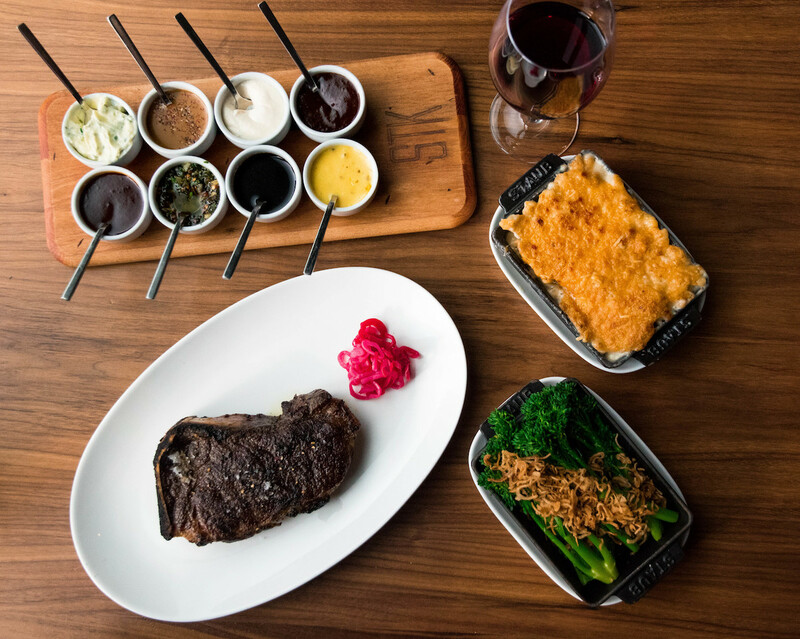 With a menu designed to honor the melting pot that is Toronto and Queen Street West, you’ll find everything from steak frites to wood oven pizzas. Like the food menu, the cocktails are also seasonal. Each plate is intended to be shared, so make sure you order a few different flavors of the housemade gelato. Make a reservation at The Good Son.